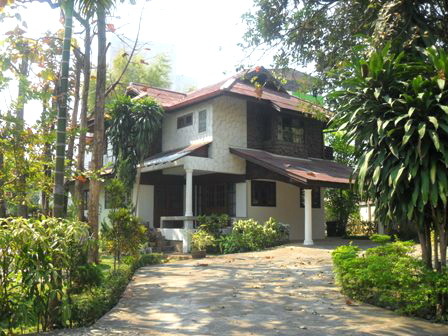 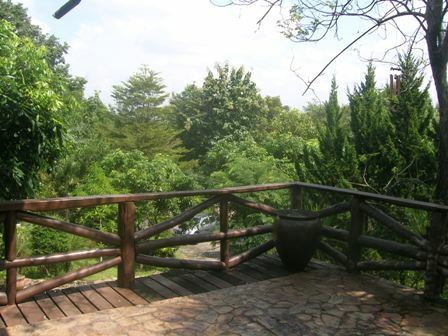 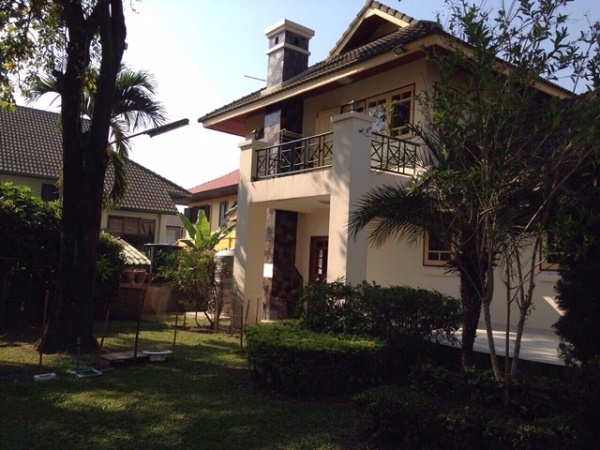 HR1664- House for rent in Chiangmai Thailand. 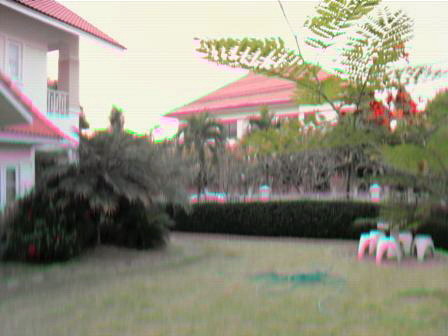 Unavailable untill January, 16 2013. 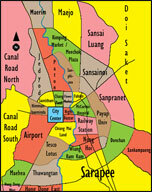 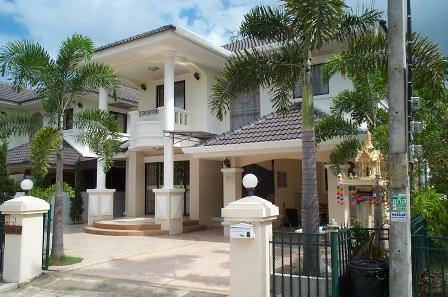 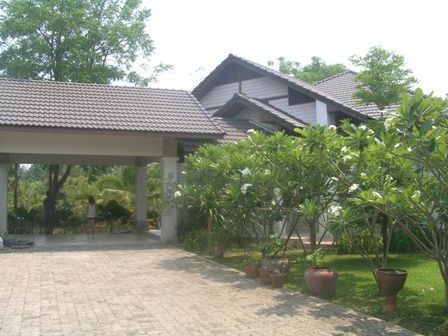 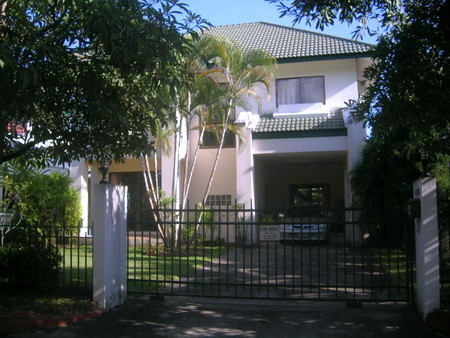 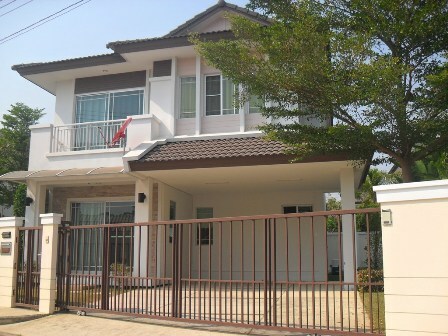 HR1692- House for rent in Chiangmai Thailand. 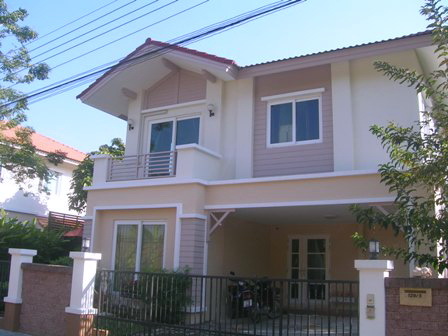 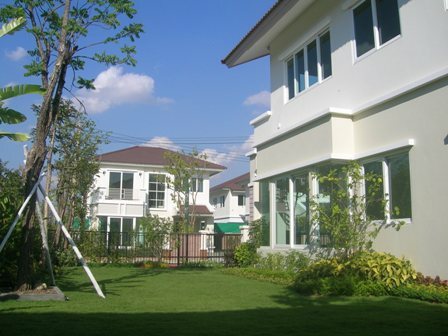 A brand new for rent in Chiangmai. 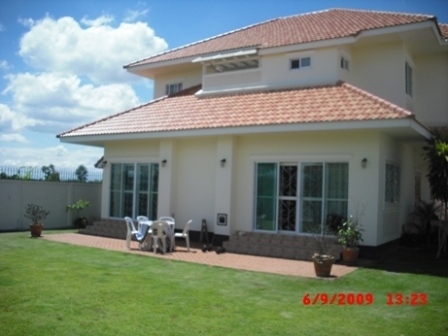 This house is near Big-C and Makro, Grace International school. 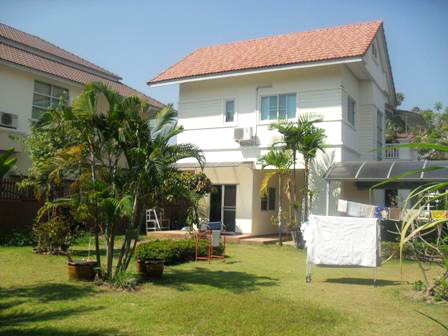 3 Bedroom, 3 bathroom, 1 Living, Kitchen, Fully A/C and Hot shower. 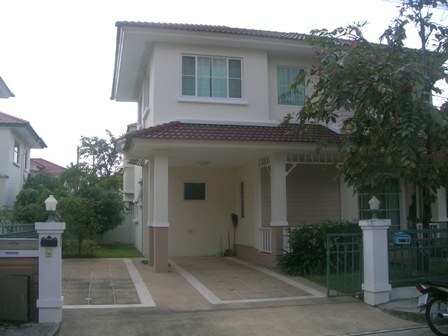 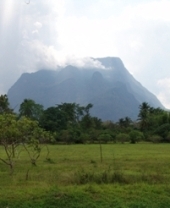 Quiet and peaceful with a house and landlord. 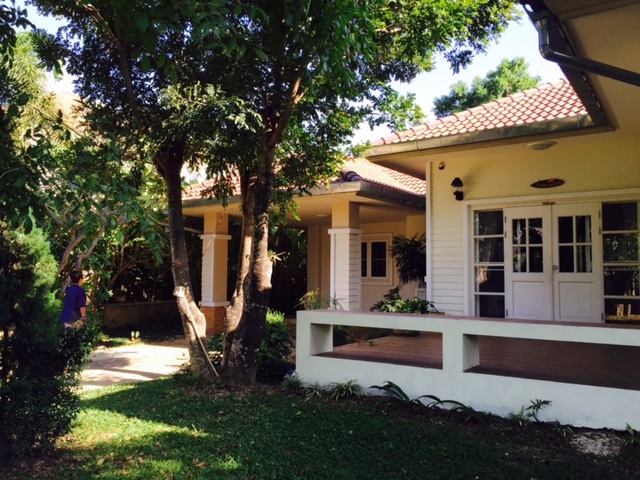 A storage house for rent with furniture, canal road, Hangdong, Chiangmai,Thailand. 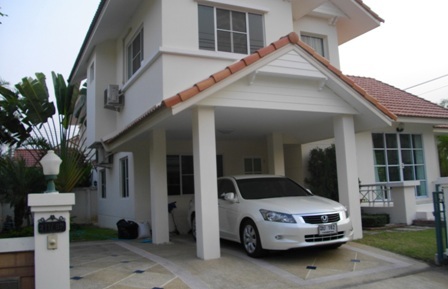 With 3 bedrooms,3 bathrooms, 3A/C, 2 Kitchen, Boiler hot water system, big storage room, fully furnished.